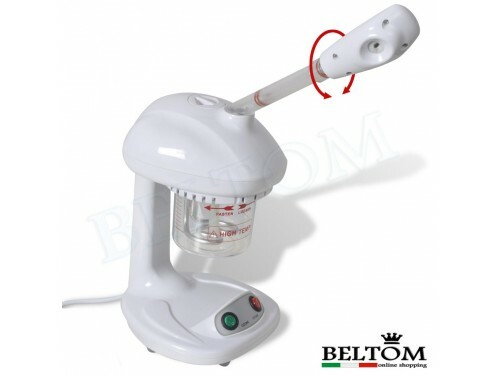 Facial Steamer There are 3 products. 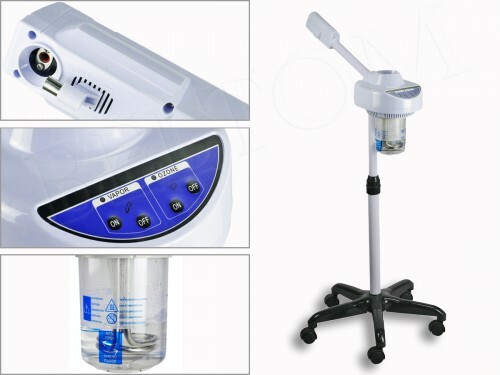 Portable professional vaporizer with 400w of power. 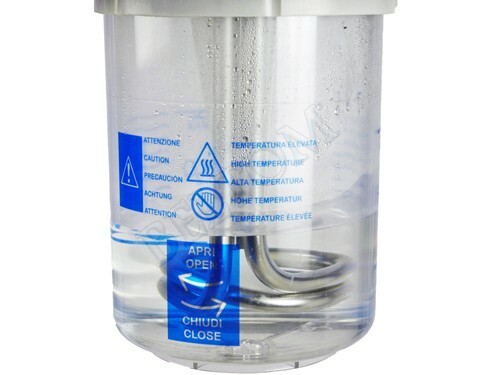 It has the function of ozone, and the regulator is adjustable in length from approx. 25 to 33.5 cm. Essential in all beauty salons, beauty, wellbeing and health. This product does not have the plug UK but has EU plug, so to use this product will need to obtain an adapter to plug Uk.